OEE Software for better performance. 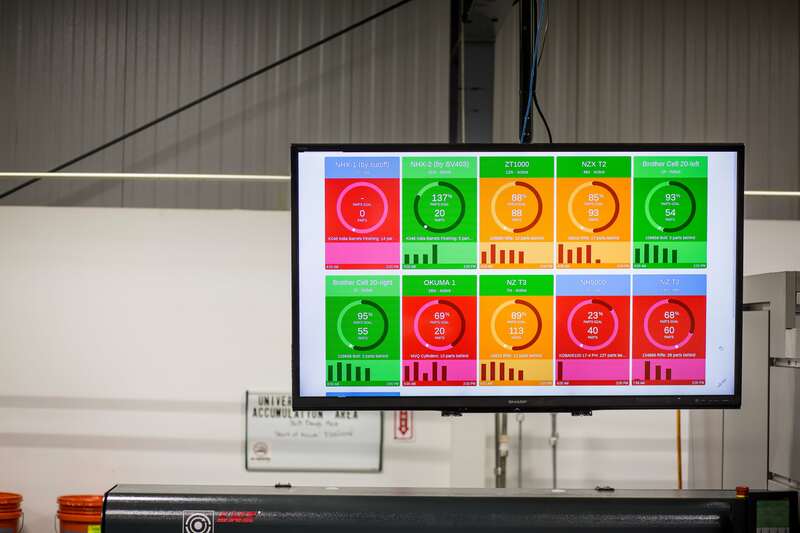 Our OEE software allows companies to monitor their production efficiency in real-time. Empower your shop floor and manufacture with confidence. Contact Us below to book a DEMO.